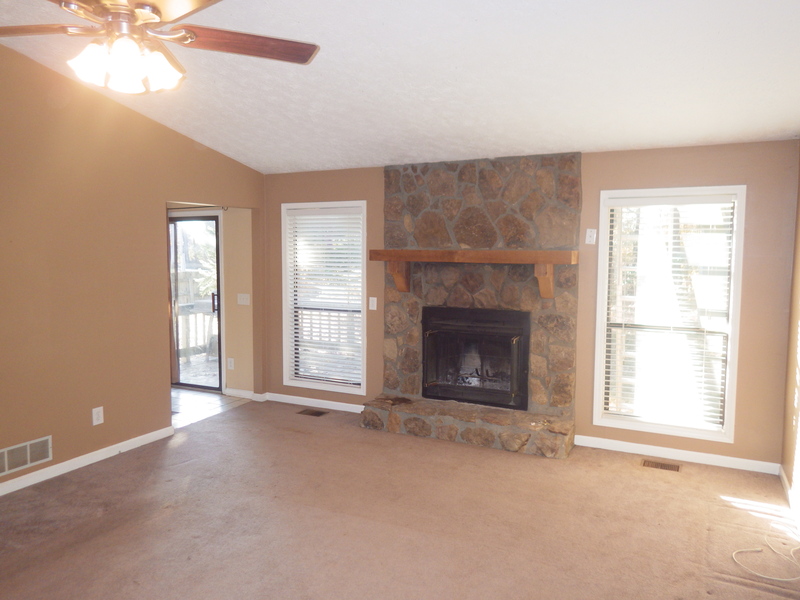 Our main living areas are still not finished because Home Depot has still not received our flooring order (argh). But that’s okay. It’s cool. We’re not worried about it. I’m not gonna worry. No sir. Totally chill over here. We have a pretty big family event coming up next month that we absolutely can not reschedule and I’d really love it if our house was not a construction zone. 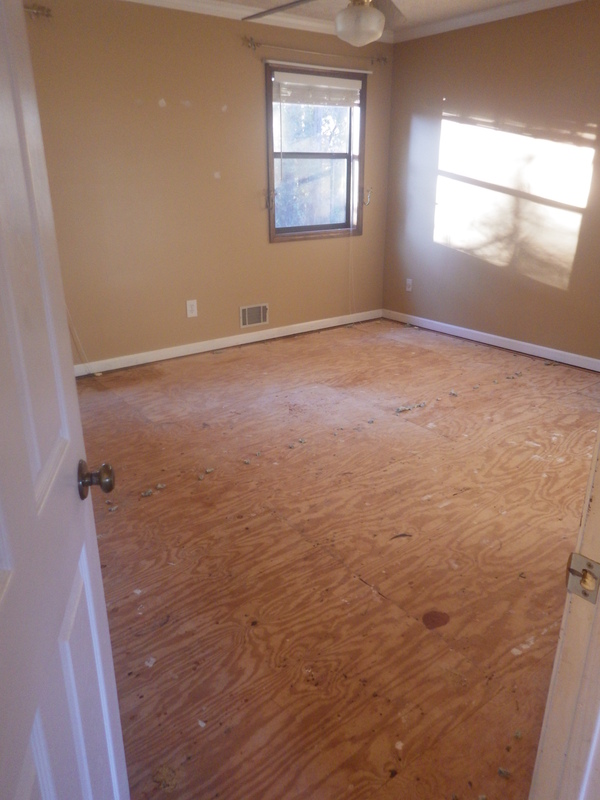 We’re going to try to get it to a place where it’s presentable this weekend–throw some rugs on the sub floors, bring in some chairs–so hopefully that will make it all more liveable until the hardwoods arrive. Er mer gersh I love it. Yesterday while the Beard worked, I tested out the nap-ability of this room and it is pretty extraordinary. In other news, we have set a move-in date (despite the lack of living room liveability). It’s been absolutely wonderful living with my in-laws; you really don’t hear that every day, I know, but it’s true. I love them and have enjoyed being able to spend so much time with them since we’ve been back. But we’ve been in this strange post-Samoa transition period for a really long time now and I’m ready to get the next phase of our lives started. I just want to warn everyone-in-the-world that we have decided against having the internet at our house. Yup. I’m for real. 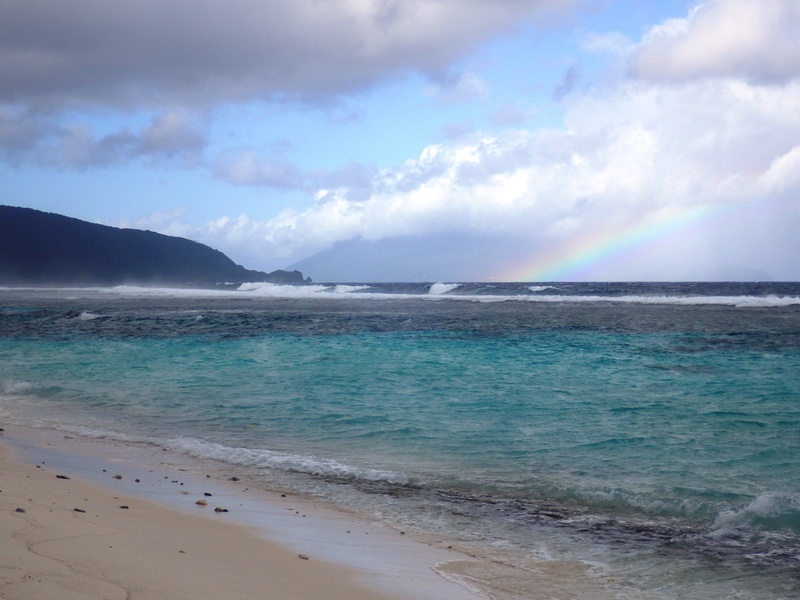 We lived without it for three years in American Samoa and really view it as a “want” and not a “need” now. Maybe that will change when we get in the house. Who knows? Also, I know that having constant internet access greatly reduces my productivity and I hate that. Get ready to marvel at the only two thirty-somethings you know who don’t have smartphones OR internet at home! I guess we’ll have to do friendships the old-fashioned way and see each other in person. 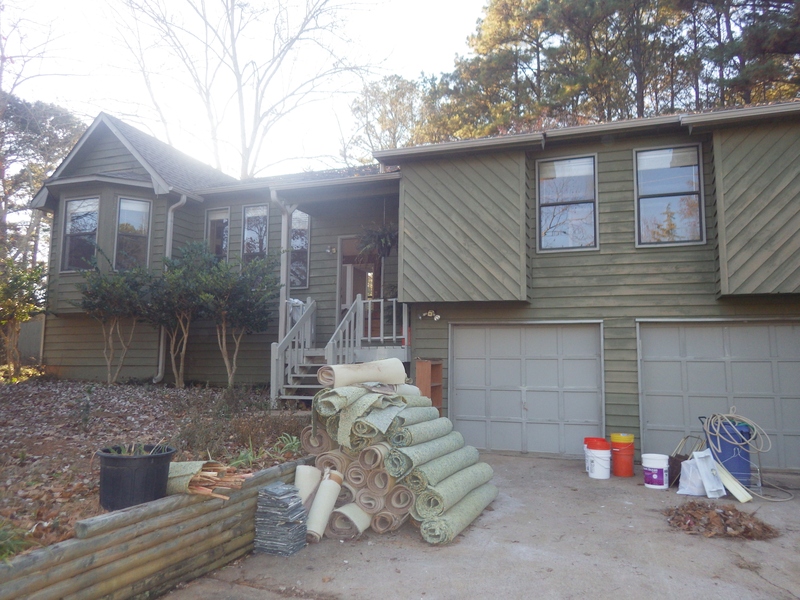 Soon after we started our Major Big Time Renovation project, we had to go out of state to visit family for the holidays. 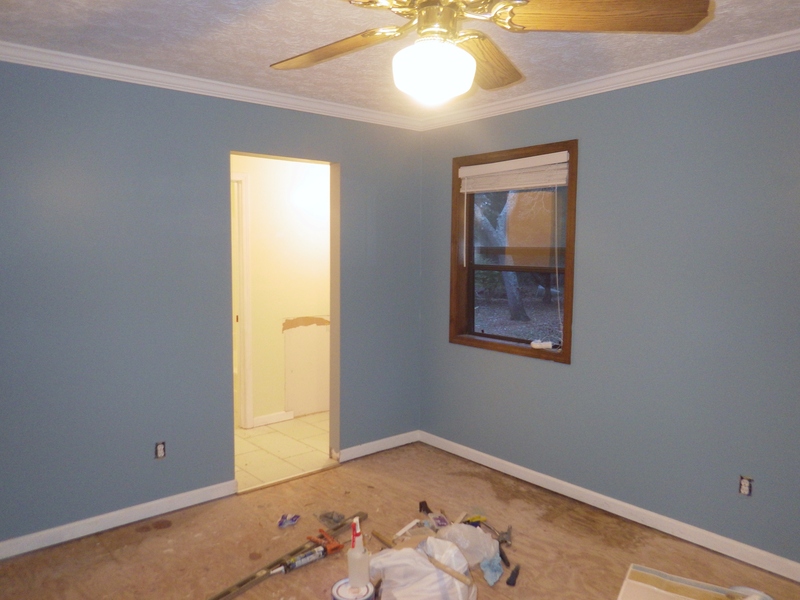 And then things were just slow going for a while–some trim painted here, a closet painted there; it was a ton of work but we weren’t seeing many dramatic changes. Now that it’s been about a month since the last update, we are really starting to see things come together. 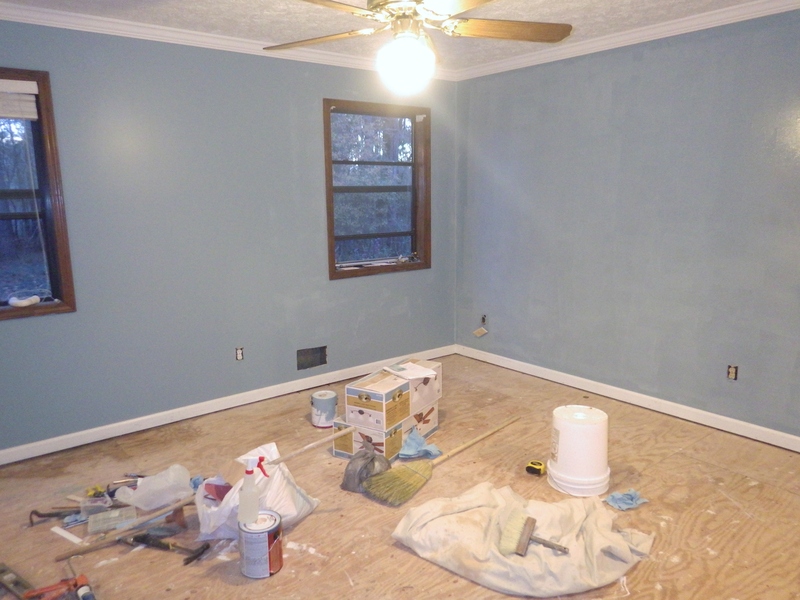 The updates: New paint on the walls, new ceiling fan, new carpet. 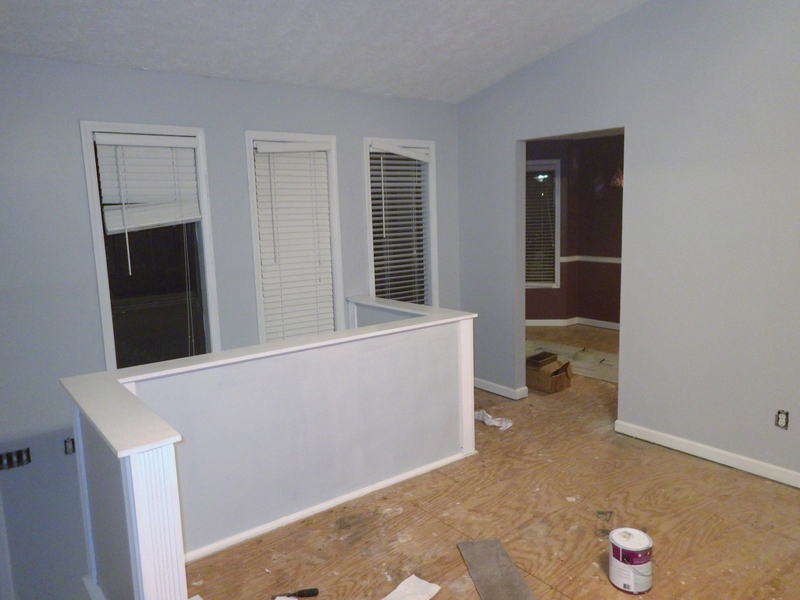 Also primered and painted all the trim (moulding, windows, even the closet shelves) white. 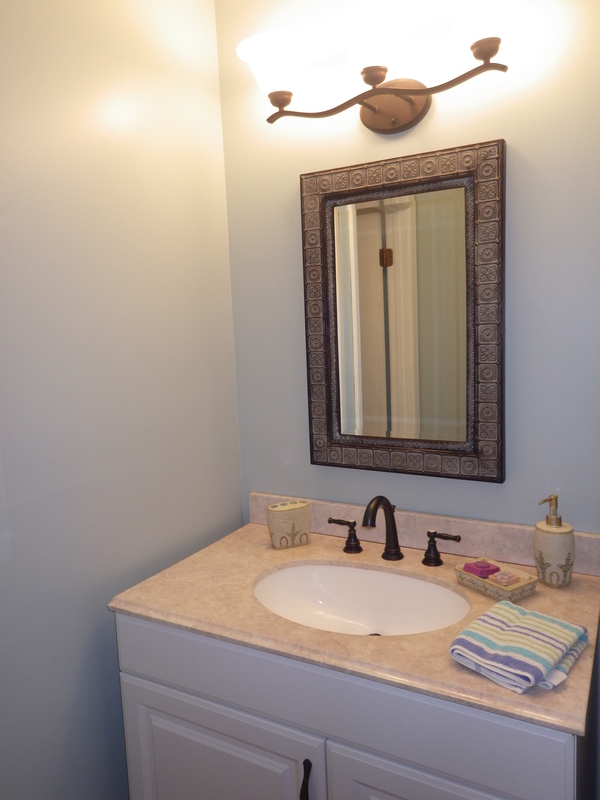 And here’s a glance at (part of) our new bathroom! You may remember the ugly brown 70’s vanity and forest green tile. 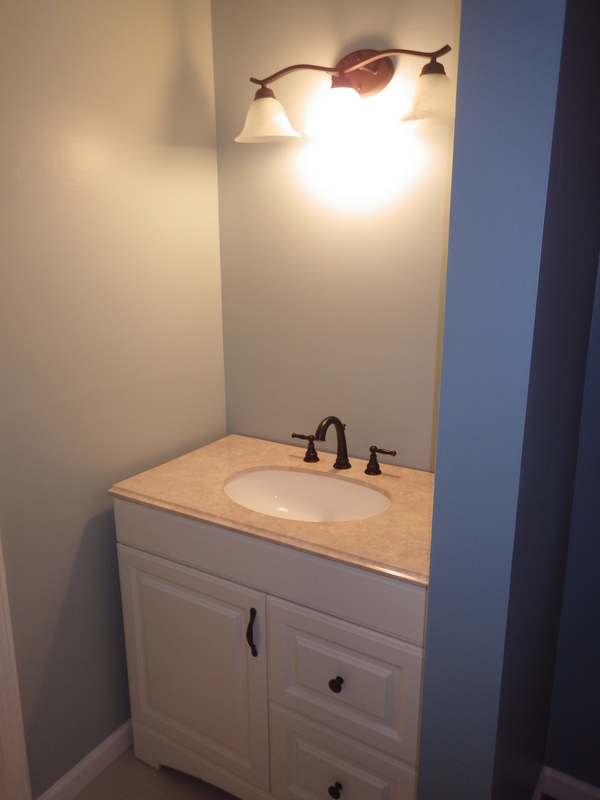 In here, we painted (walls & trim), re-tiled the floors, and replaced the vanity, counter-top, faucets, and light fixture. All that I have to do now is hang the mirror (which is in storage so we’ll have to do that once we move in and unpack). Lemme just be thrilled about the savings for a minute: We had a tough time finding a vanity/counter-top we both liked. 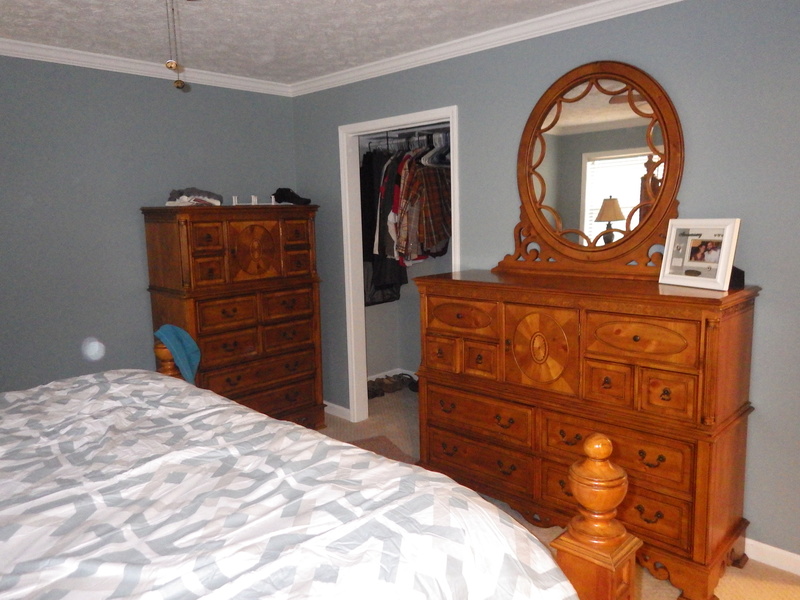 This wasn’t my first choice (my first choice was probably about 2x as much as the whole bathroom budget; who knew these little cabinets were so expensive?). But we got really lucky at Home Depot! This vanity was recently marked for clearance at our local store. Then, because we purchased the last one (floor model), we asked if they could discount it a little more (and they did). We got such a great deal on the vanity that I didn’t faint when I saw the price of faucets. Okay, let’s get back to the rest of the house. 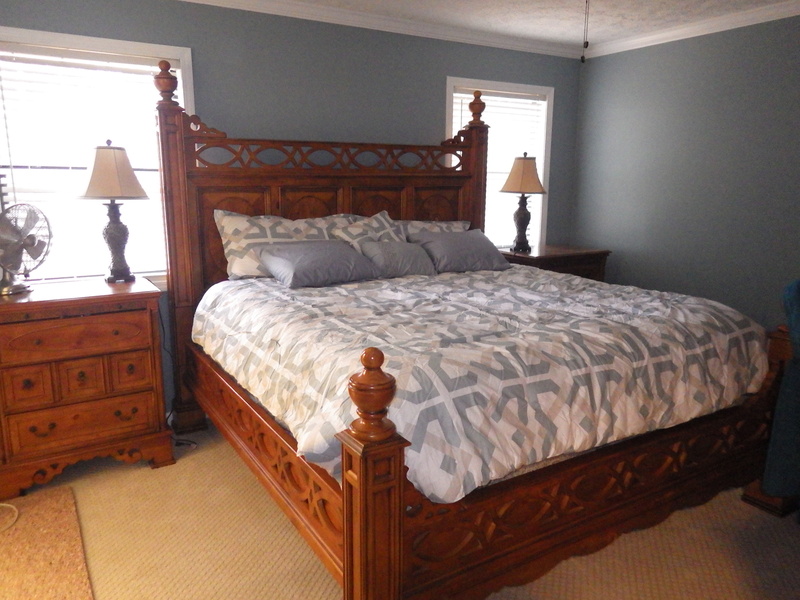 The two other bedrooms are also finished! Our new roommate’s space. 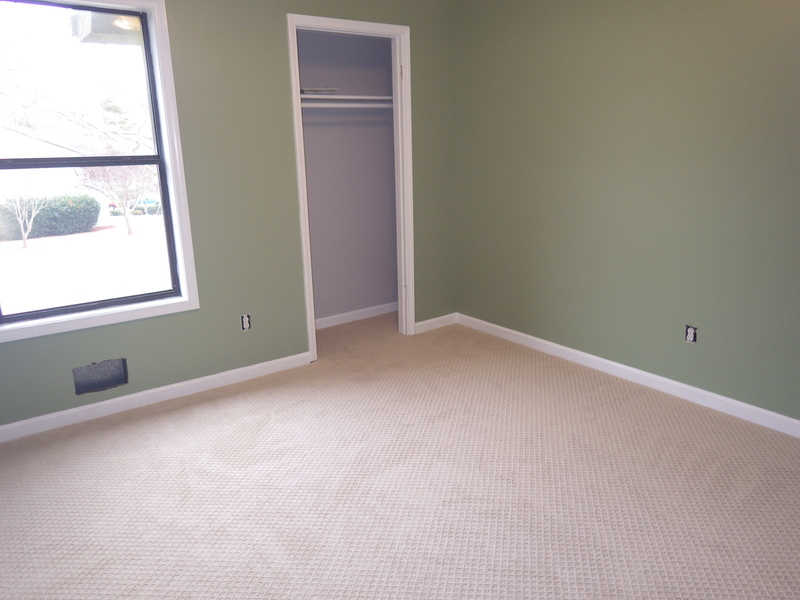 The walls are Behr’s Gentle Rain (same as in living room); the closet is Behr’s Adventure Orange. 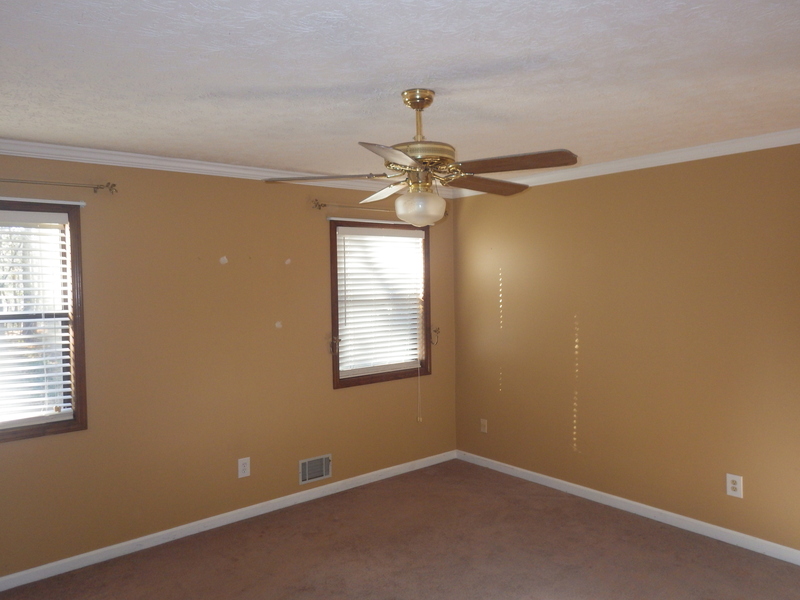 This shot is way too low because the current ceiling fan in this room is so bad, and I didn’t want to distract you from how great that closet looks. 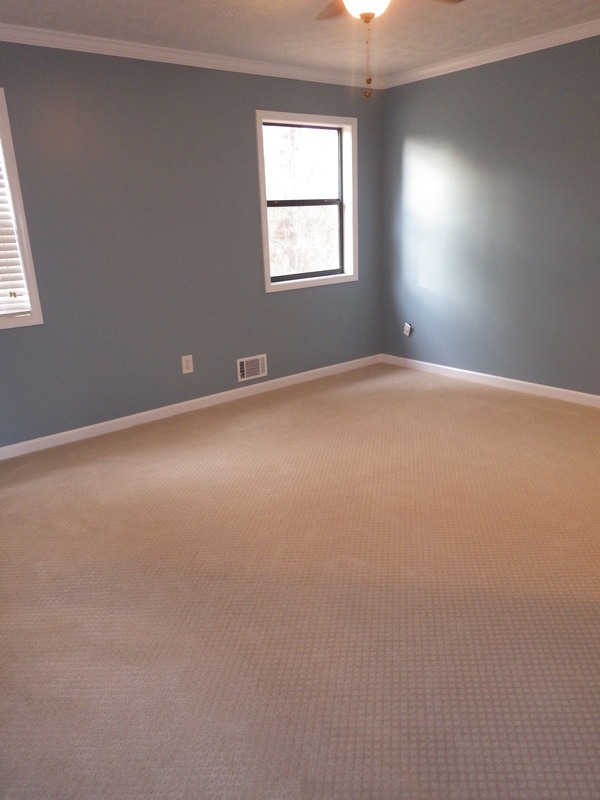 This is our old guest bedroom (new office space? craft room?) 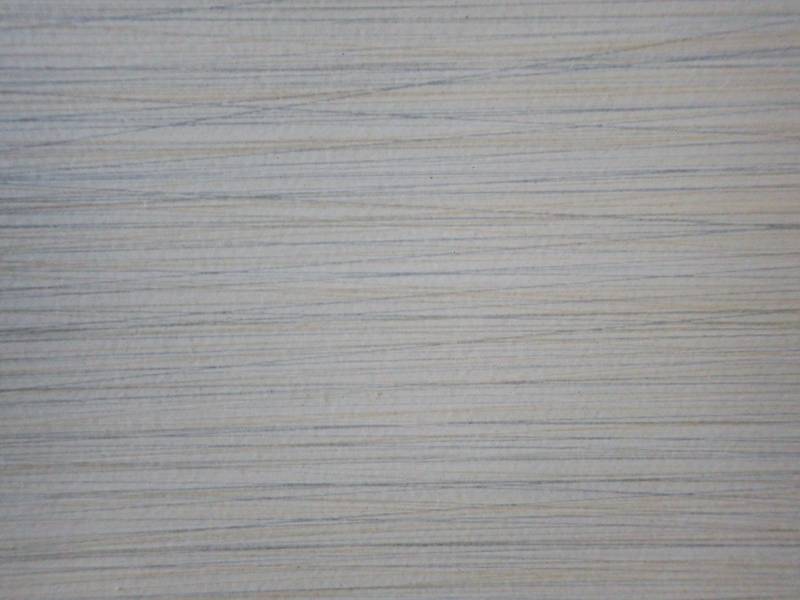 Walls are Behr’s Mountain Sage; closet is Gentle Rain (what? we had a lot of it left over). 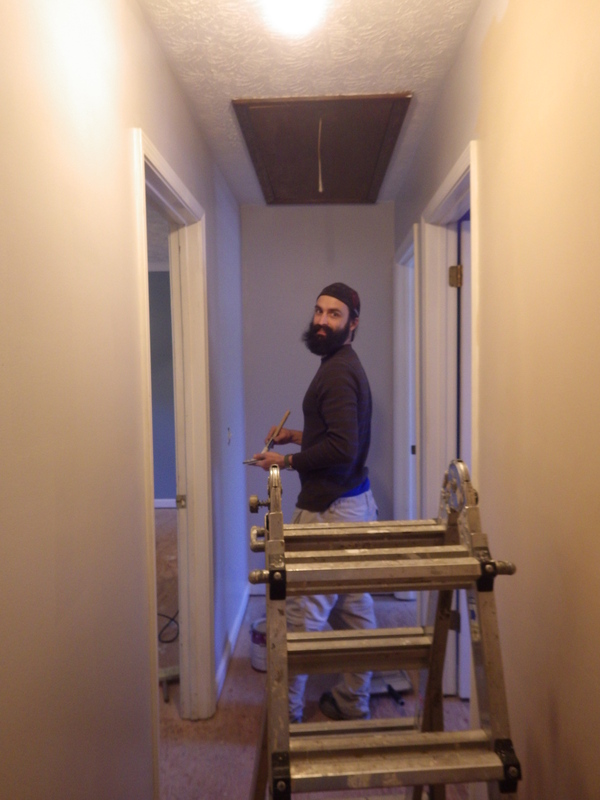 The Beard put the vent/switch plate covers/ doors/ blinds back up in all the bedrooms so they are good to go! 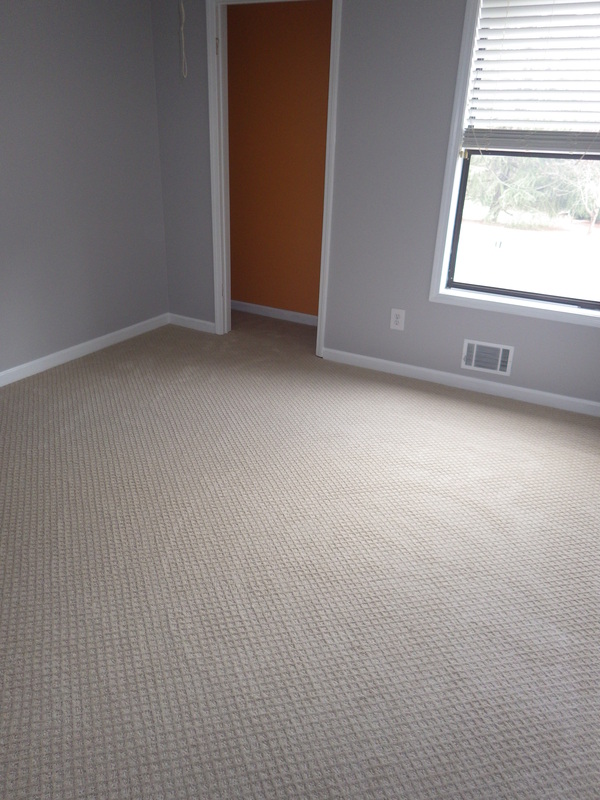 All of our new carpet was purchased at and installed by Acworth Floor Center. My in-laws used them years ago and recommended them to us. 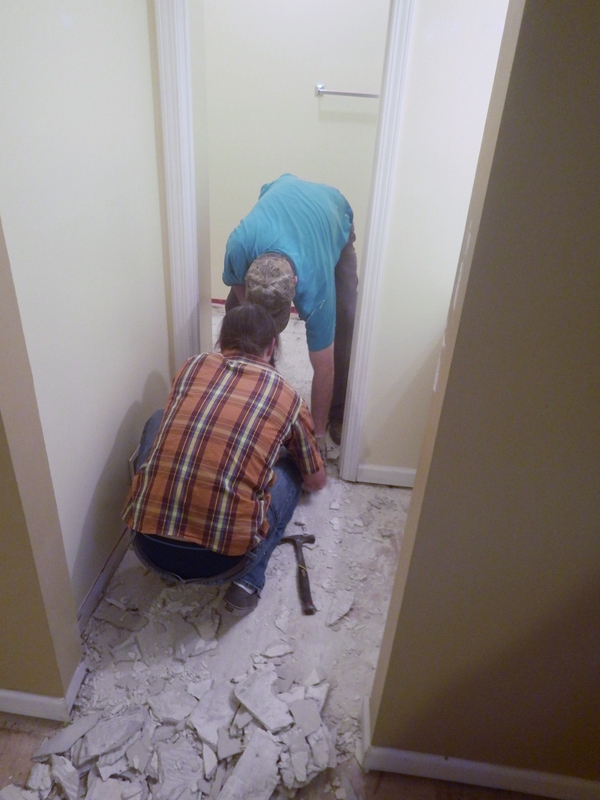 We hardly ever hire anyone to do work for us, but didn’t think carpet was a very DIY kind of thing. I know we can be difficult customers–we want high quality at low prices and we have a hard time making decisions. 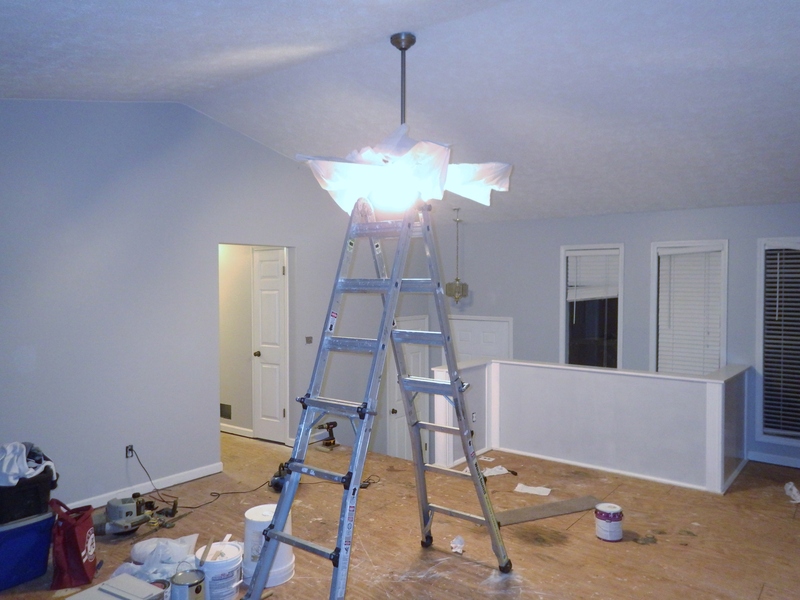 The guys over at Acworth Floor Center let us take our time, go back and forth on the carpet/color, take some samples home for the weekend, and then (after all our stalling) were totally on board when we finally made our choice and asked them if they could install a.s.a.p. Shopping there was just easy and I definitely recommend them. This weekend we went to Floor and Decor to buy the tile for the guest bathroom and kitchen. 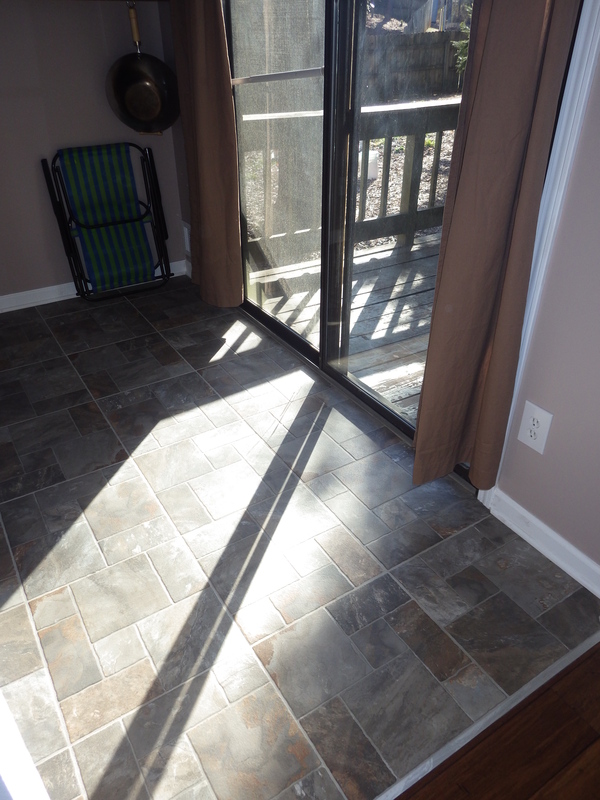 Originally I really wanted to put down laminate in the kitchen (so many benefits of laminate over tile! so many! 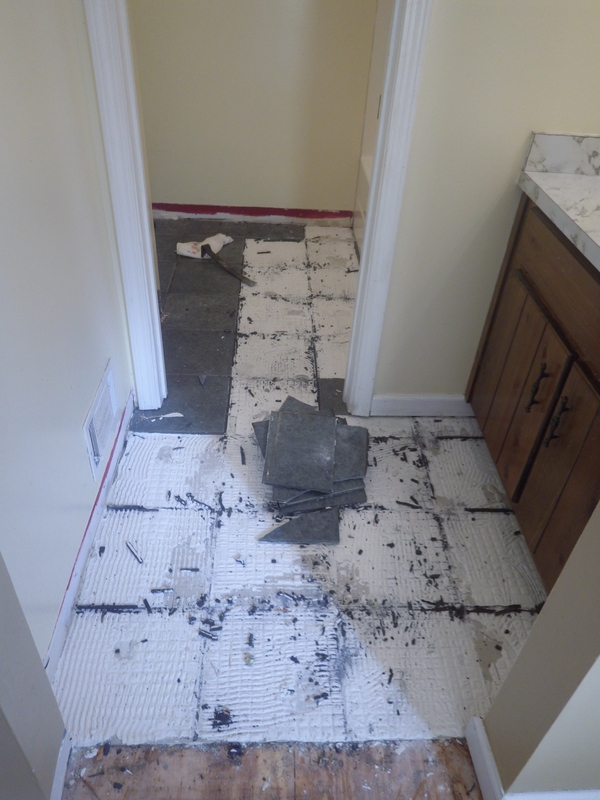 ), but y’all know I love saving money and tile is just way more cost-efficient. 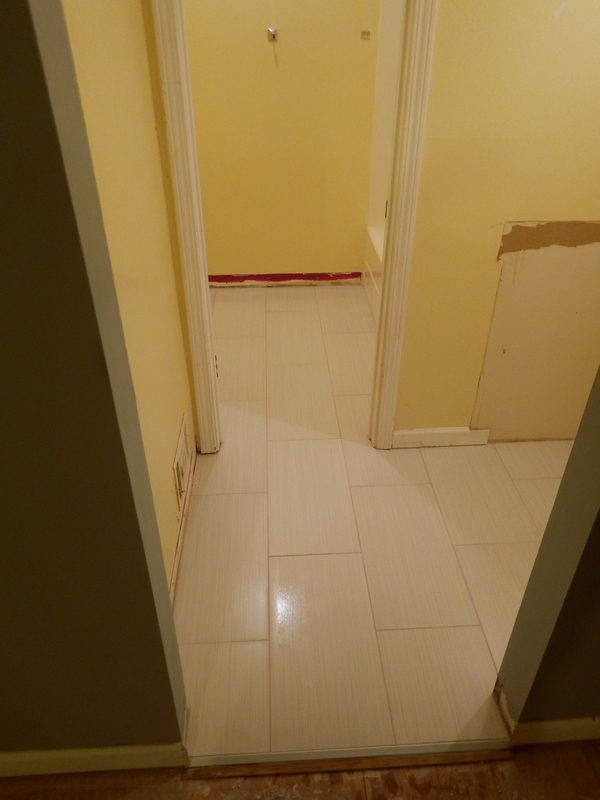 The Beard has prepped the guest bath and will hopefully have the tile done in there by the end of next week; he’ll also be ripping up the kitchen floors before Christmas. 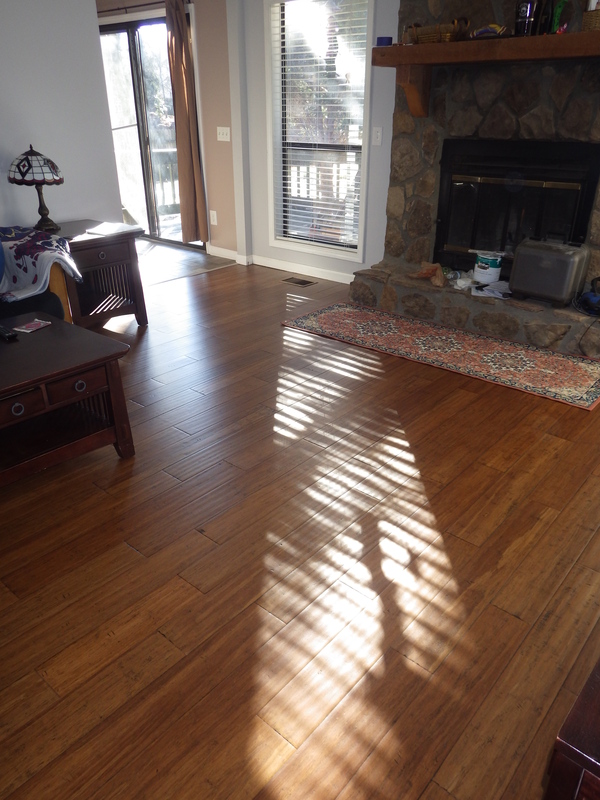 We have encountered a pretty big set-back with our hardwoods, which we purchased from Home Depot mid-November. We thought for sure we’d have them installed by now, but the floors have been out-of-stock and are not estimated to arrive until early January. It took us so long to find floors we both loved that we decided to wait it out rather than getting a refund and starting over. So, we still plan to move in to the house (even with the exposed sub-floors) on schedule and will just have to install the floors when they get here. 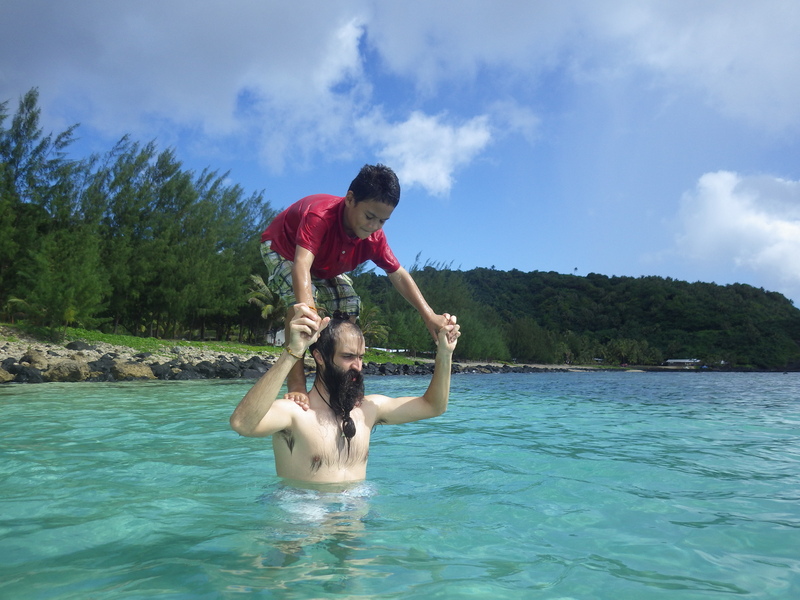 What I hope is the hardest part of our journey to the States (leaving Manu’a) is over. We still have a week left on the main island to tie-up loose ends, buy those impulsive souvenirs, and prepare for our repatriation. 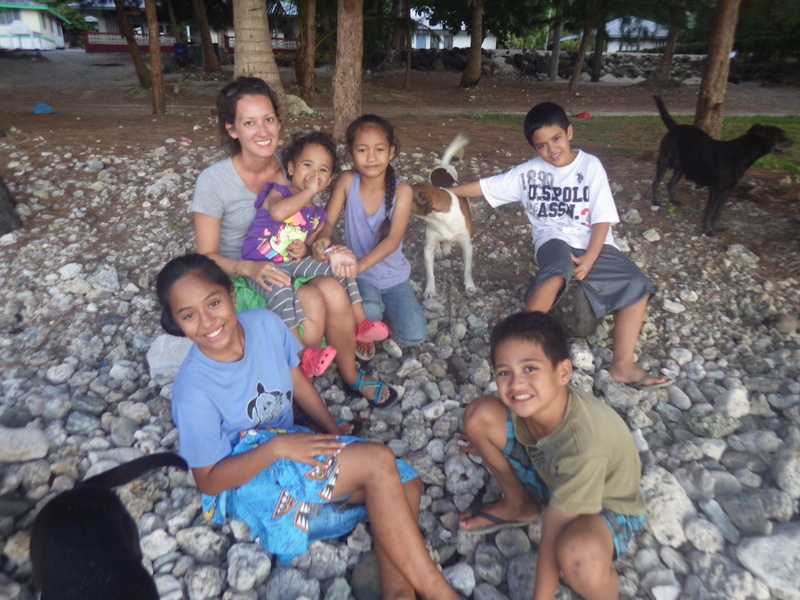 I’m thankful that we have these two weeks in Tutuila before we leave for the States to focus on re-entry. Tutuila is a small island, too, but it is far larger and far more developed than Manu’a. In some ways, being here is like being in another country entirely. There are big all-in-one stores, side roads, too many cars, countless restaurants, thousands of people, and a whole lot of noise. The other day we were in Forsgren’s (which is kind of like an old Walmart–how they were before everything got “super”), looking at a huge selection of vitamins, and all I could think was that Tutuila is just like America. Here in Tutu’ila, we can have salad and V8 and hot showers and two-ply toilet paper and internet-at-home. But we still have to pay $9 for a head of iceberg lettuce; we still have to be aware, vigilant even!, of the terrifying feral dogs everywhere. 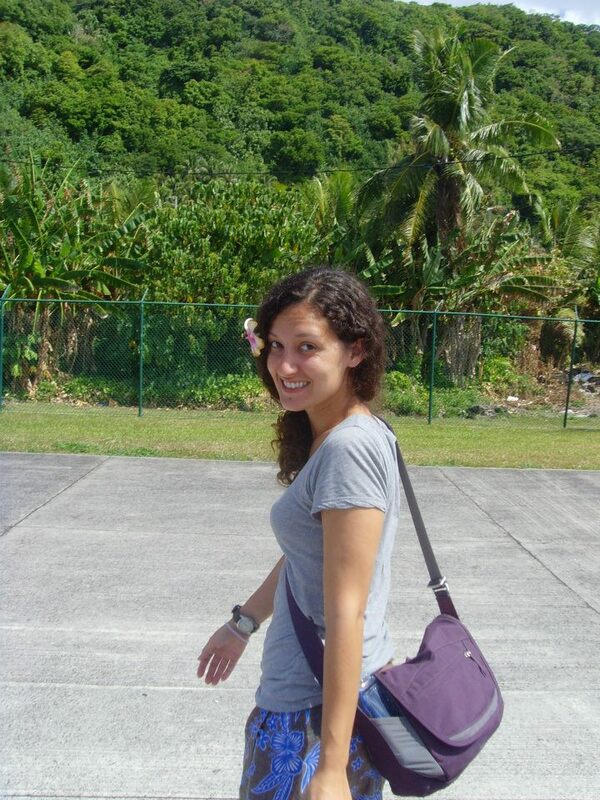 It’s a perfect transitional phase: two weeks on an island that is somehow neither and both American and Samoan. I have been reading The Art of Coming Home by Craig Storti to help me prepare for our transition back (thanks, Alison!). The first chapter addresses the ways in which home, by its very definition, is no longer home at all–and all the disappointment and disillusionment that come with such a realization. Home [is] the place where you belong and feel safe and secure and where you can accordingly trust your instincts, relax, and be yourself…the place where you feel “at home.”[…] This place you have arrived in can become home again, even as it once was before you went abroad, but in the meantime it will feel very much like a foreign country. 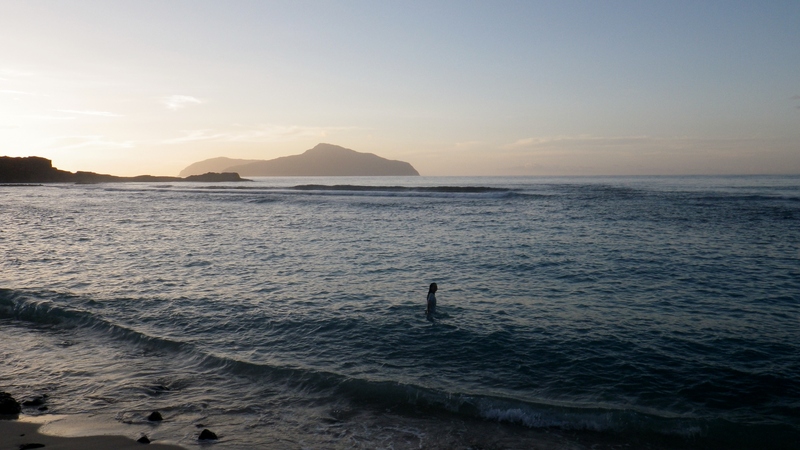 Some of the reverse culture shock can be anticipated–I have experienced it here in Tutu’ila, in NZ on Christmas breaks, and every summer when we’ve been in the States. The book warns that home visits are not really small glimpses into repatriation, though, and I’m trying to prepare for that. Yes, the stores have an amazing selection of vegetables. Yes, the pace of life is much faster. Yes, being on time is important. All of those things are understood and processed easily enough. What I’m more afraid of are the larger distinctions between this culture in which I’ve become so enmeshed, and the culture in which I spent the first 27 years of my life. I’m afraid of the materialism and the waste. I’m afraid of the pervasive technology. I’m afraid of the go go go, the not having time to talk, the not knowing the neighbors, the oh-so-direct communication, the complaining, the excess, the emphasis on perfection, the stranger danger, etc. Storti makes a distinction between people who have enjoyed a typical ex-pat lifestyle abroad (company car, household help, tight-knit community of expats) and international volunteers or service-oriented expats, who are more likely (by necessity) to become immersed in the local community and culture. I think we fall somewhere in the middle as far as comforts go–we did have a TV after all. But we have made every effort over the years to become as involved in the community as we could. We have worked hard toward a deeper relationship with our neighbors and students, a deeper understanding of the fa’asamoa. I never stopped to consider that one day I’d have to stop diving deeper and swim back up to the surface. It seems so abrupt, like I finally figured out how to live here and now we’re leaving. 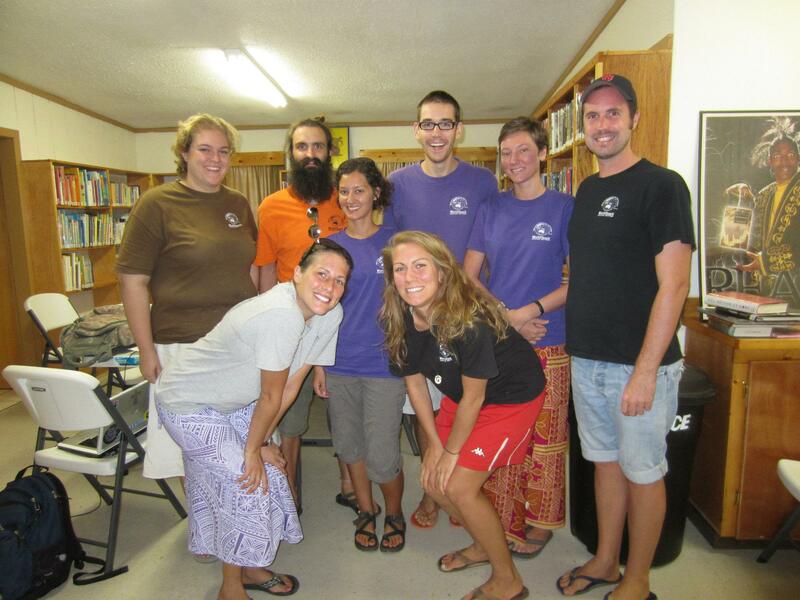 Needless to say, for these volunteers the foreign culture becomes home in a much more profound way than it does for the typical expatriate, who normally lives much more on the periphery of the local culture. And the readjustment to their real home, therefore, is likewise much more intense. You will probably want to give yourself more time to readjust than typical expatriates, and you should also take special care not to be too hard on your compatriots or your home country. After all, you used to like these people and this place, so you can probably learn to do so again, if you’re patient. And patience, God knows, is the one thing you surely must have learned when you were overseas. So yea, we’ve got a bit more patience than we had before. But I’d like to ask our friends and family back home to be patient with us, too. In addition to the weird reverse culture shock adjustment stuff, we will be going through a lot of other changes. Jet lag, career changes, moving house, etc. We will be home next week. To be honest I’m already a little overwhelmed by the requests for face-to-face time. I can probably count on one hand the number of times I’ve had actual hang-out plans with friends in the last year, and usually those are made very last-minute. Now we’re struggling to schedule weekends in July and August and I’m just so amazed that you guys already know what you are going to be doing then. I still feel hesitant about telling people the date of our return flight, just in case, ya know, the plane doesn’t come. So, please, have patience with us. We want to see you, but it may not be right away. Just give us a few days to adjust. We want to get to know you guys again, to rekindle all those awesome friendships, to admire your Dominion skills, to hear about your new job, to meet your new spouse and/or kids, to check out your new place, to break more than a few loaves of bread with you. We really do. Forgive us when and if we are weird or awkwardly quiet or overwhelmed. And please, if we talk too much about Manu’a, tell us to stop.